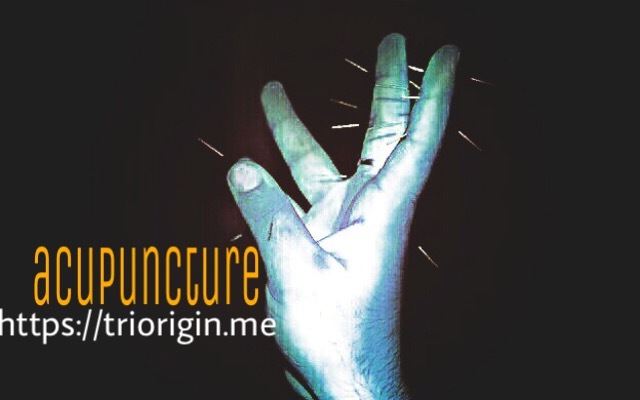 I have been touched by your friendliness, devotion and in-depth knowledge in the acupuncture which has helped many people suffering from acute ailments. When you smile, the world is filled with it. Your simplicity and commitment to help people decorate your position as a Doctor who cures, without any medicine, through a technique for balancing the flow of energy (life force) in the body system. A magic healer, I wish you many years of fruitful and dedicated service to the people and the society.